One of the popular questions we get here at Noah Tours is, “I don’t want my family to be bored, what exciting activities can you offer me?” No need to worry because we offer multiple fun adventures for you, your kids and the whole family! ATV’ing is no longer just for adrenaline junkies, it’s now mainstream. Anyone can do it here in Israel, as long as you have a valid driver’s license and are over the age of 16/18 (depending on the company). Don’t have a license? No problem! 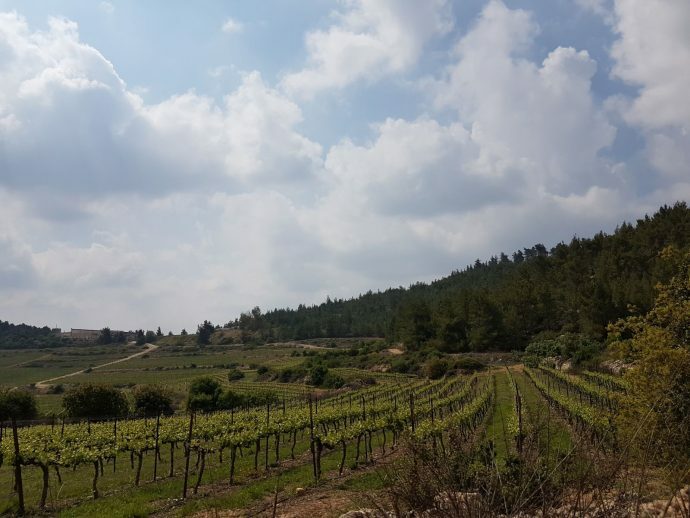 There is also an option to sit back, relax (as much as you can on an ATV tour), and enjoy the view while sitting in the passenger seat with your very own chauffeur. 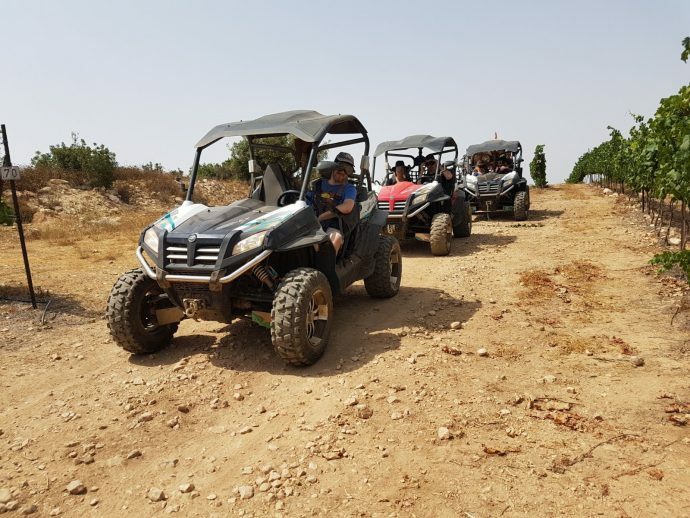 There are many different locations in Israel that offer ATV tours such as the Golan Heights (North), Jerusalem (Center) and Mitzpe Rimon (South). They all offer gorgeous views and even better sunsets. 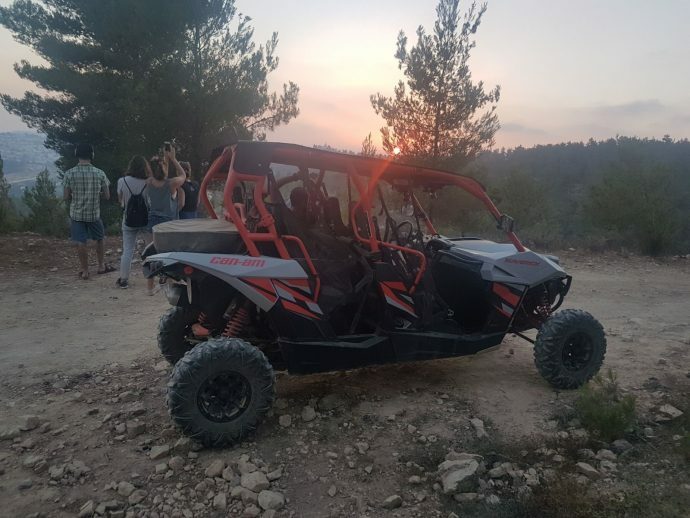 For those questioning the safety, don’t, because all ATV companies in Israel are licensed and insured as well as needing to maintain the vehicles and keep them up to regulations at all times. Their drivers have loads of experience as well as making sure that you feel confident too before you get out on the open road! 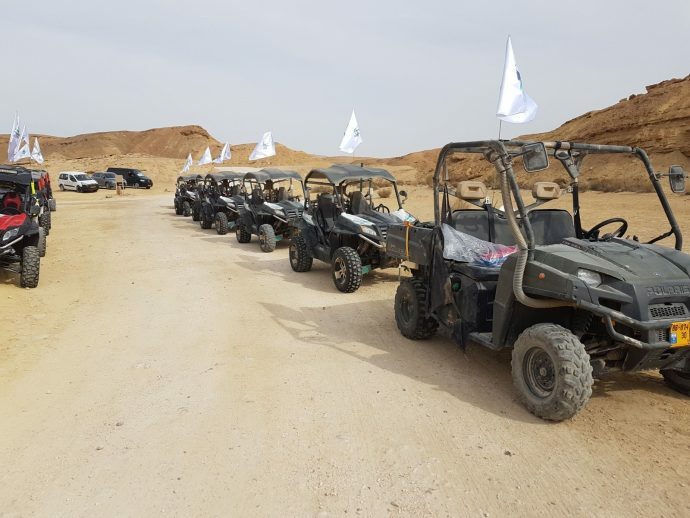 ATV’ing is a once in a lifetime experience and shouldn’t be missed!